For my the whole February is L-O-V-E month and this post is still dedicated to everyone still hung over on Valentine's Day. Our celebration didn't consist of grand preparation and bonggang gifts. 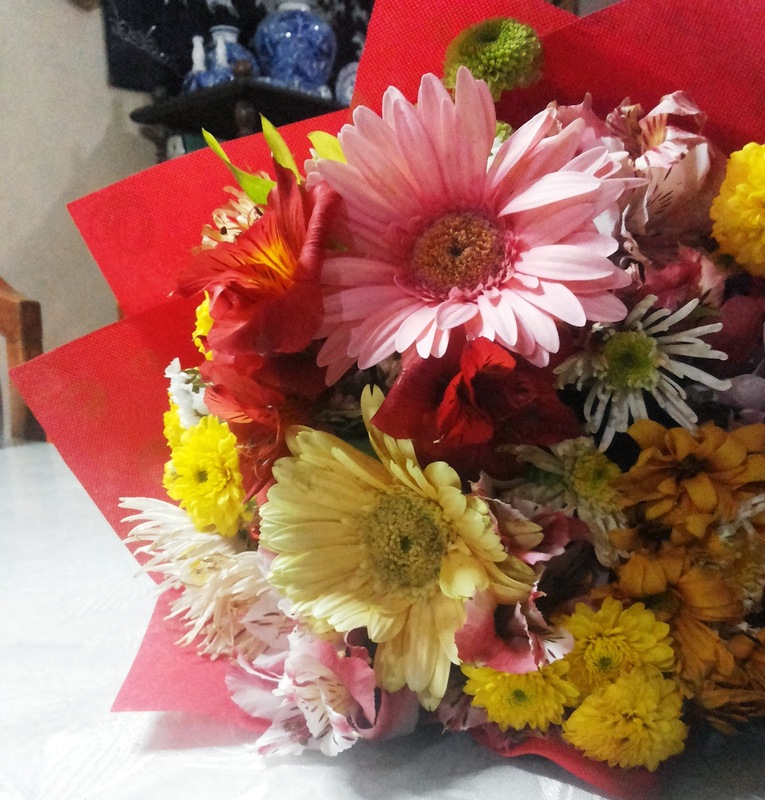 The essentials for us are: Food, Flowers, Thoughtfulness and LOVE. I've already shared in my previous Valentine's Day post how our February 14 morning went, special breakfast with a song number from me and hubby dedicated to all of you. 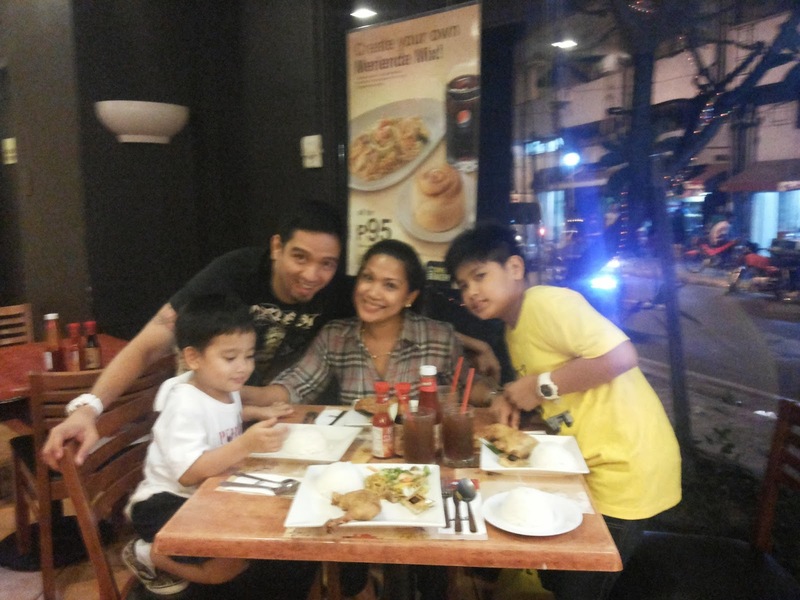 That night, we decided to dine out as a family at Max's Restaurant. 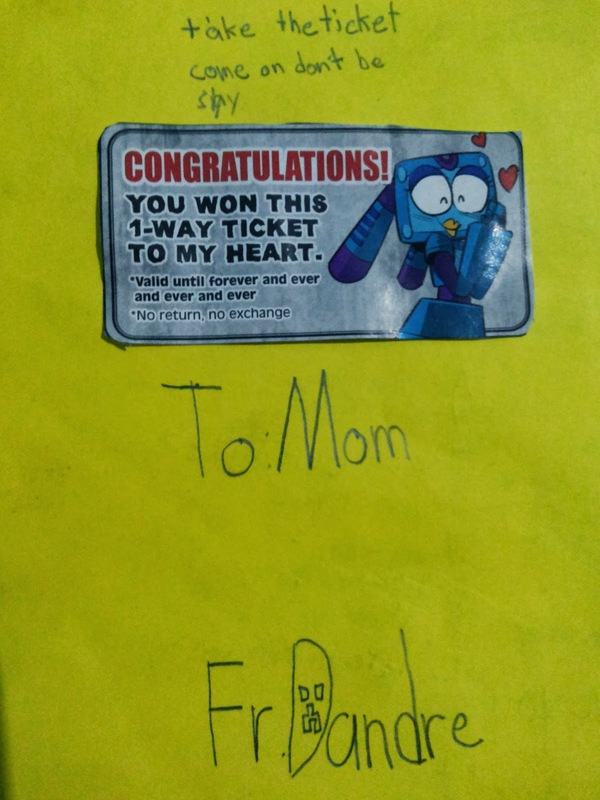 What's funny and definitely a wake up call for me was the content of my son's letter for me. Hahaha! 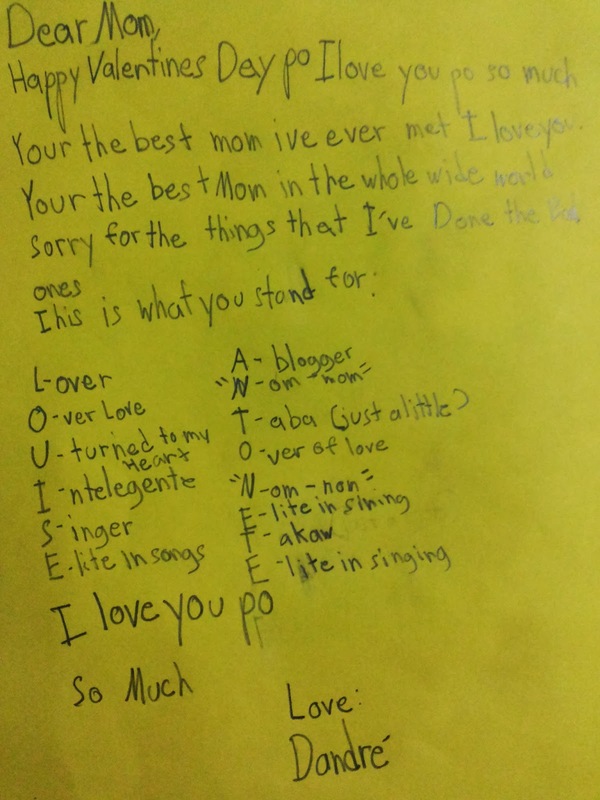 Have you noticed he mentioned "Nom-nom" twice, Takaw and Taba (just a little lang naman daw) on his card? I must be eating a lot, but yeah I admit to this. Now, I am more motivated to be more fit and sustain the diet that I started few weeks ago. 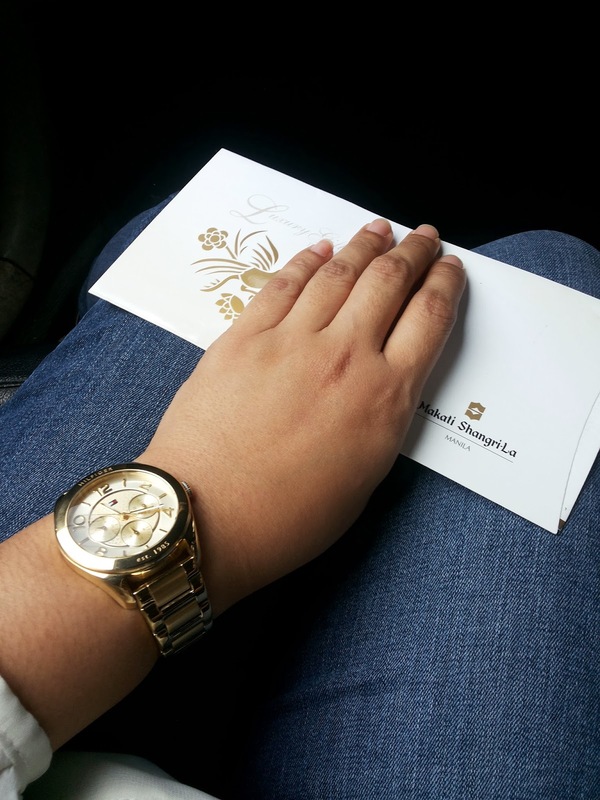 The following day, Macky and I finally used the Circles Event Cafe (Makati Shangri-La Hotel) Luxury Lunch Buffet GCs I won from an event I attended last year to post-celebrate Valentine's Day. I will write a separate post about our experience there loves. But wait, there's more! Not only Mac and I had a date! 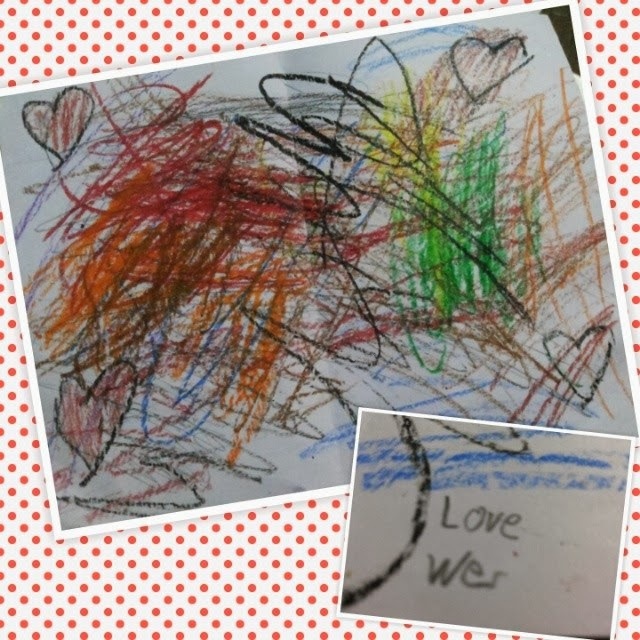 My little one also had a Valentine! For now, they look so cute! But for sure, when my son's bigger already and will tell me of his first date, the first heart he will break will be mine! Uh-oh! Aral muna anak ha! 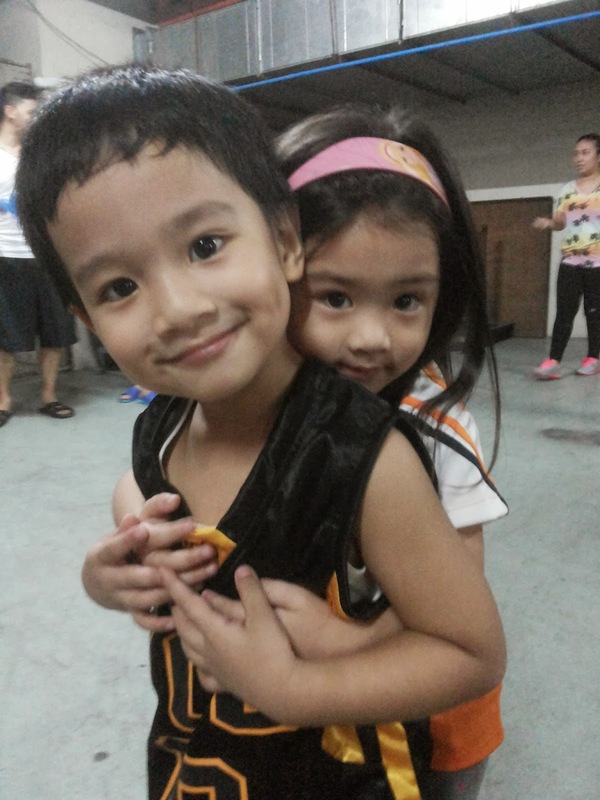 You can have a girlfriend when you and kuya reach the age of 40! Hay, dear, I agree that our little boys look so cute when paired with little girls, but only while they are little! My Little MrC is starting to notice girls for real, and it makes me want to cry. Si kuya mo wala pang nililigawan? Hehe. Thank goodness, wala pang naililigawan si Kuya and I cannot imagine how that would feel! But, he's open that two girls gave him a love letter on Valentine's Day. He's been telling me too, that he doesn't like to have crushes yet. Whew! 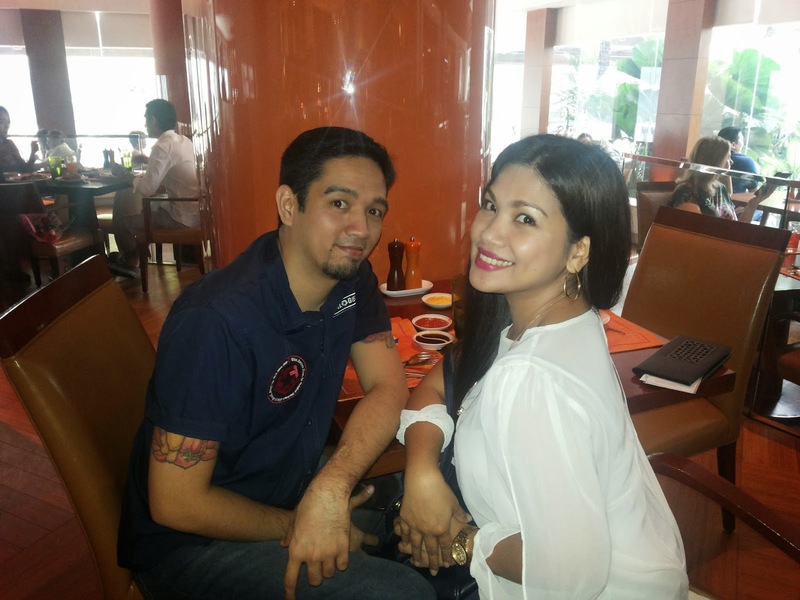 @MrsPCuyugan I saw nga on your post that he bought M&Ms pa for the girl. How did you feel that time? Mega cry. Hahaha! And then we went out to watch a movie the day after, and he was my baby boy again, at least for a while. I can feel that you cried nang sobra Patricia. I'm sure I'm nearing that moment with my son too. Hopefully not too soon... 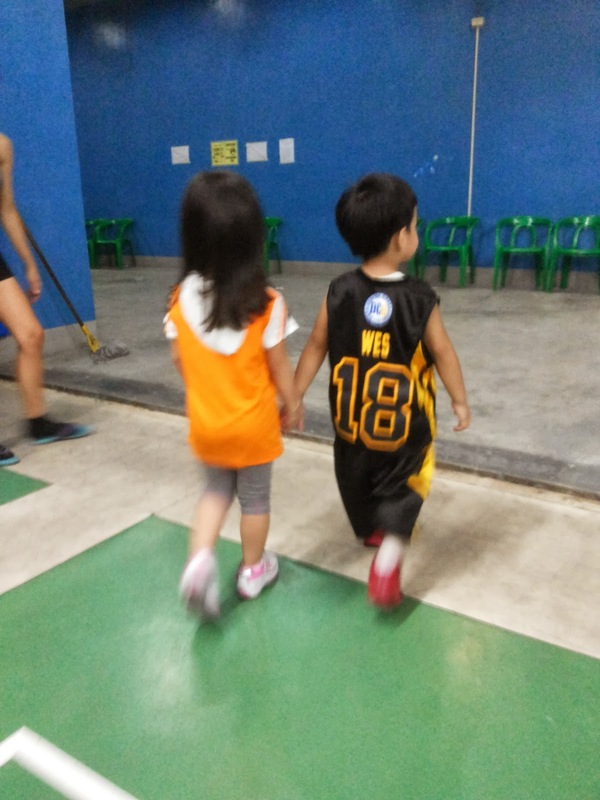 He's a basketball varsity pa naman in school.